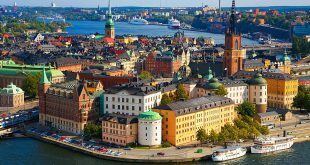 Continuing its restructure/realignment of assets and divisions, Stockholm-listed online gambling group Betsson AB has confirmed that it will undertake a new strategy for its UK-centric brands in 2019. 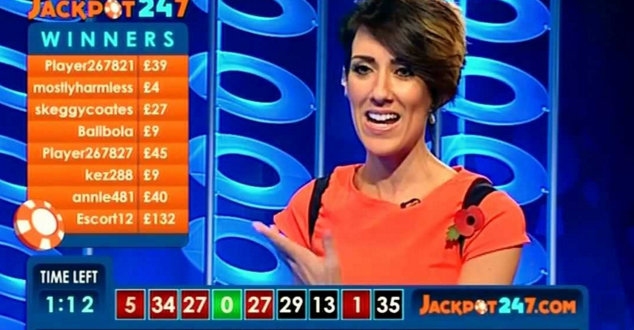 Betsson management has confirmed that it will not renew TV contracts for its NetPlay interactive gaming subsidiary with UK broadcasters ITV and Channel 5 (Viacom). The decision sees Betsson refocus on developing its UK brands of SuperCasino, Jackpot24 and Vernons as digital properties, with NetPlay’s management and operations transferred to Betsson’s headquarters in Malta. 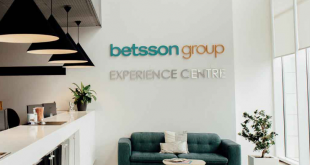 Betsson Group Chief Commercial Officer Ronni Hartvig confirmed: “Betsson acquired NetPlay in early 2017 and through that acquisition, we added Jackckpot247, Supercasino and Vernons to our multi-brand portfolio. As part of that acquisition, we took over the TV agreements which were in place with Channel5 and ITV. 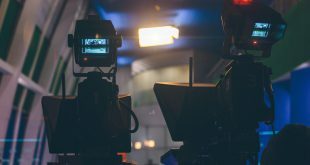 Entering 2019, Betsson will move to close down NetPlay London offices serviced at Battersea Studios, with the Stockholm enterprise terminating its UK physical presence. 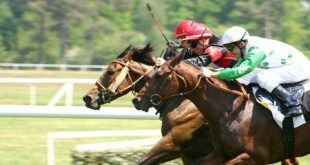 The NetPlay office closure will affect approximately 40 employees, whose roles have been placed under consultation for the next 12-months, with Betsson offering opportunities to transfer positions to Malta. “Until the contract expires end of next year we will keep operating those brands from the NetPlay office in the UK however after expiration we will move operations to our Malta office and keep operating the brands from there. All employees have been informed about these plans, and in total it affects around 40 employees in the UK office. The affected employees will remain in employment throughout the duration of 2019, and where possible we offer employees alternative employment and relocation to Malta.” Hartvig further stated on Betsson’s corporate update. Seeking to enhance its UK market profile, in 2017 Betsson moved to acquire NetPlay TV’s entire interactive portfolio for £26 million cash deal. Nevertheless, the transaction which meant to establish Betsson’s UK presence proved to be a tough venture, as in previous trading statements, Betsson governance would highlight to a tough integration process for its acquired NetPlay assets dragging down group performance.